where they specialize in alternative heating and energy solutions. There are infinite benefits of using a tankless hot water heater. Here are the top five reasons your household would benefit from having one in you home. The number one benefit of having a tankless water heaters is that no one in your family will be left with cold water. Tankless water heaters heat on demand only. There is no storage of water like a traditional water heater, so no matter if you want to take a 45-minute shower or bath, or ten people in your home who need to shower, no one will be left out, everyone will have the hot shower or bath that they deserve. Traditional water heaters store water. As water heaters age, they become dirty and rusty on the inside where the water is stored, which means the water you shower or bathe in comes from a container that is less than clean. This isn't true with tankless hot water heaters, instead the water is heated as it passes through the unit, which provides cleaner water that has never been stored for your hygiene needs. 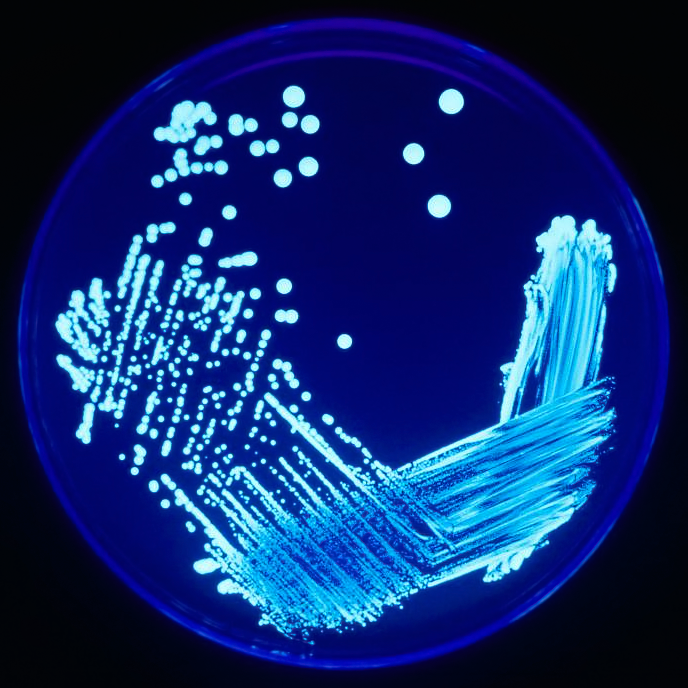 kWIQly - this is also true for pathogens like Legionella which establish and grow in stagnant warm water - if inhaled in a shower or as a spray it's a killer ! Due to its design, traditional water heaters can only be placed in a handful of places in a home. Often times, the placement of these water heaters can be inconvenient or an eyesore. However, with tankless water heaters you have the convenience of placing the compact heater nearly anywhere, which frees up space in your home for more important things. Since tankless water heaters do not require constant heating and reheating, they cost less to use. (And help the environment - kWIQly ) The amount of money you can save varies on how much energy you currently use to heat water, but no matter what your cost is, installing a tankless water heater will decrease it. Tankless water heaters require very little maintenance, due to their design, and are much more durable than traditional water heaters, which means it will last longer than its counterpart. Tankless water heaters add both luxury and maintenance benefits to your home. Simply install a tankless water heater and forget about all the things you used to worry about with your traditional water heater. So there we have it - a little wiser thanks to Kyle before you move on don't forget to ask any tough questions in the comments or add views of your own - for example who could debate "The things that are wrong with tankless ! " - Not so much from my understanding - but help me out if you can!